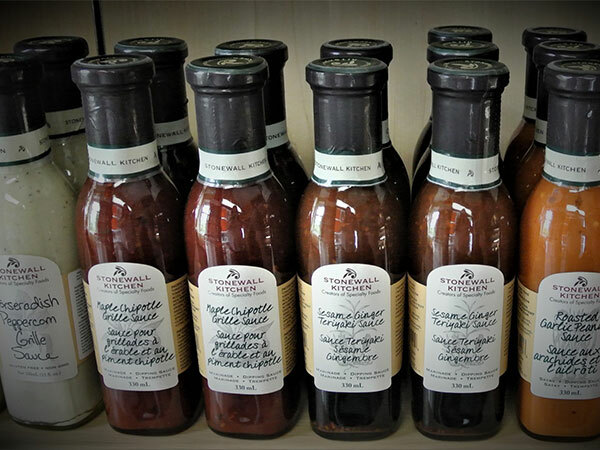 Fresh and flavourful, our ‘Food To Go’ shop provides a wide range of oven ready frozen meals you can take to go. 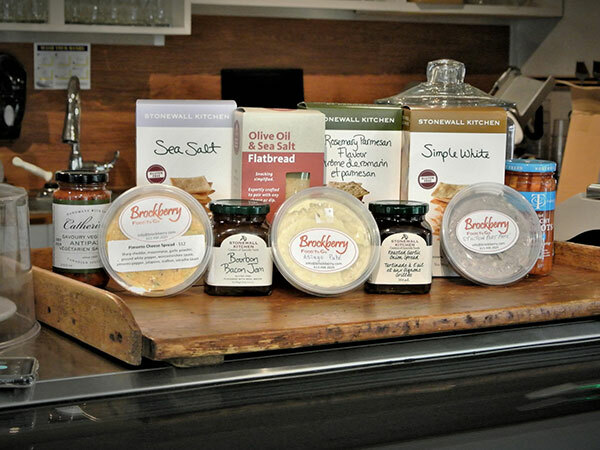 Here, you will also find a mouth-watering line up of sweet and savoury pantry items & gifts. 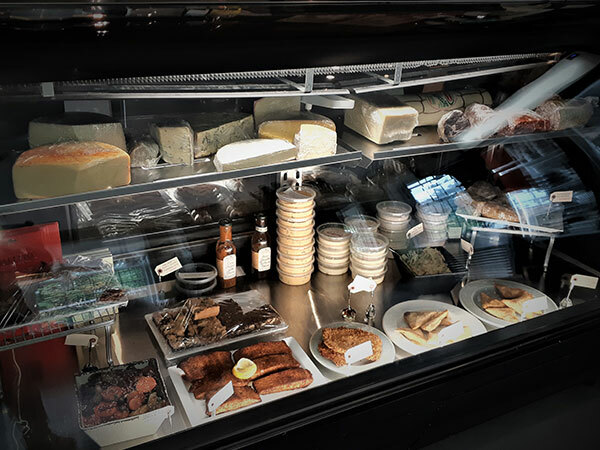 We offer Brockville’s finest selection of domestic and imported deli meats & cheeses, olive oils, condiments and dressings, along with arranged or custom made gift baskets. Local seasonal, organic farm fresh produce will be available during each growing season. 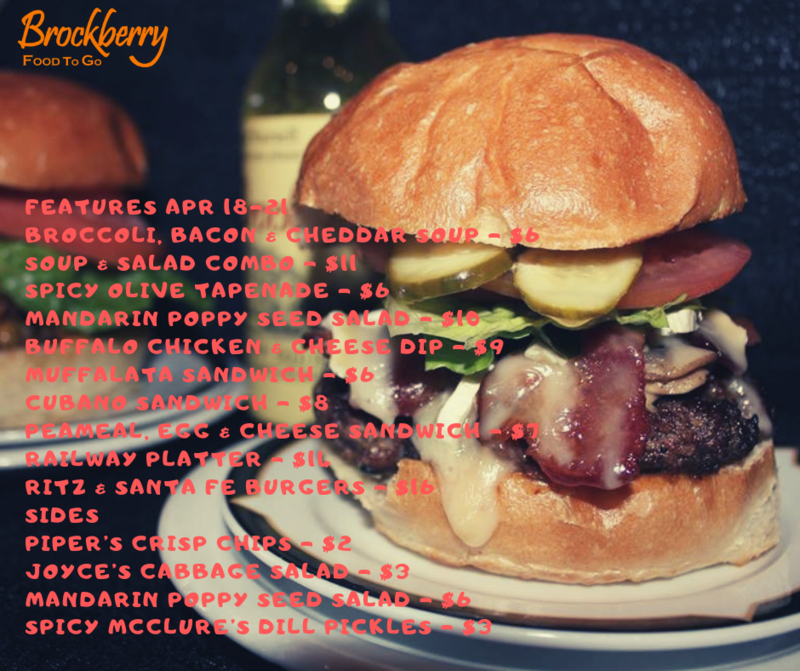 Join us for our weekly food features with counter service. Private dining available for groups of 15 or more. “Come Treat Yourself”! 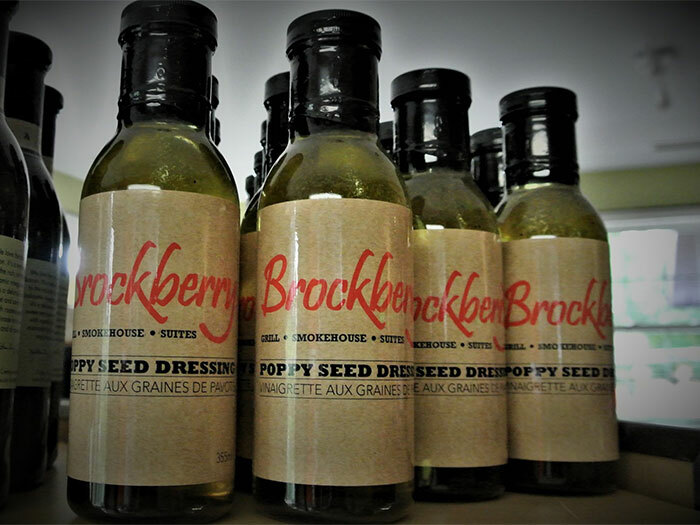 Brockberry Food To Go is committed to delivering delicious food; offering a great weekly features with counter service & a wide range of oven ready frozen meals you can take to go. View our available products and download your order form by clicking the button below.